Established 2007. Reestablished 2016. Here to stay. 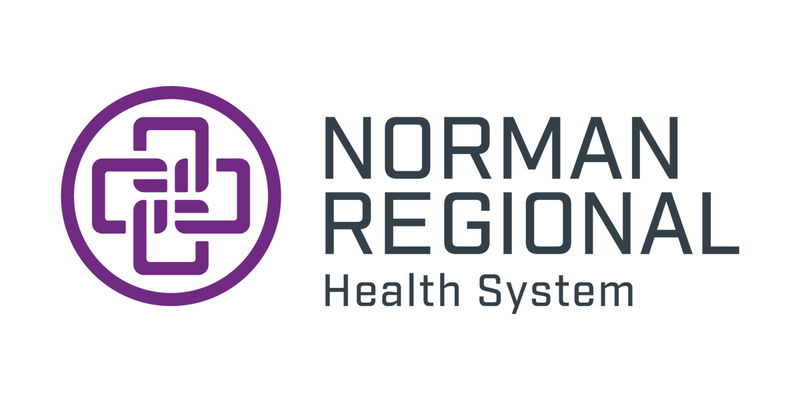 Norman Regional Moore, conveniently located off Interstate 35 on Telephone Road, offers a 24/7 Emergency Department; Lab Services; Physical, Occupational and Speech Therapy; Diagnostic Imaging; a Breast Care Center; Physician Offices; a Senior Counseling Center, and the Daily Grind Coffee Shop. It is also home to the “Sanctuary,” a piece of public art outside the building that was created as part of the Art for Healing Project after the May 20, 2013 tornado that destroyed much of Moore, including what then was known as Moore Medical Center. Sanctuary is fabricated from powder-coated stainless steel and more than 2,000 prismatic crystals. 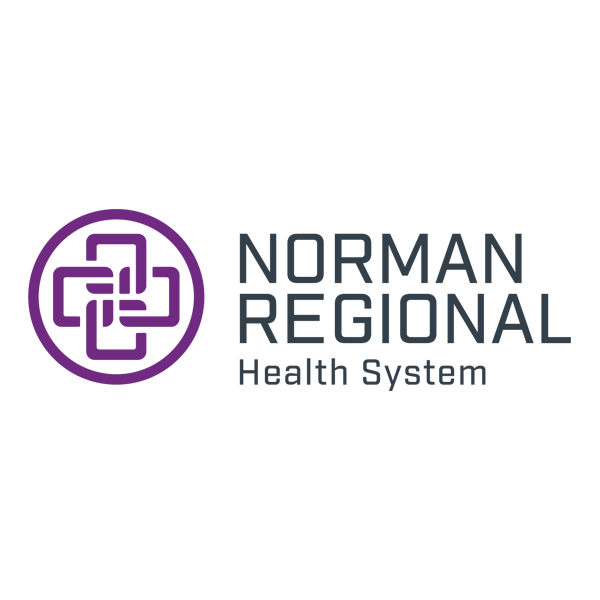 The three-dimensional pyramid utilizes the Norman Regional Health System logo for its base symbolizing the links between physicians, staff, patients and community. The sculpture isn’t intended to be a memorial but rather a landmark acting as a symbol reflecting the community and health system’s strength in rebuilding and moving forward from the tornado. The artist is Brower Hatcher of Mid-Ocean Studio, located in Providence, Rhode Island. Norman Regional obtained Moore Medical Center in 2007 and since has been caring for the City of Moore. We care about the health and wellness of the entire community and plan to continue serving its citizens with the highest quality of compassionate care.